Our security camera service is an integrated and full range service from consulting and choosing the right camera solution, right type, networking solution for the client and can be quickly and easily installed and supported by our technicians. Our commitment is to offer the best products to suit your needs. CCTV camera and required equipment, DVR and NVR. Camera maintenance, Annual Contracts or One-time Assistance. Whether you need a wireless outdoor security camera to mount outdoors, or an indoor variety to monitor and manage activity in your office, we can install it for you. We employ a step-by-step process for installing security cameras. – Determining client needs and requirements: We will sit down with you and discuss why you need security cameras for your business. This will give us a solid concept to work with as we determine your particular needs. – Location survey and analysis: Our field specialists will look at the projected scope of your surveillance system to identify how we can best position your equipment for maximum efficacy. – Package proposal: At this stage, we will develop a package that best suits your particular needs, with respect to your budget. 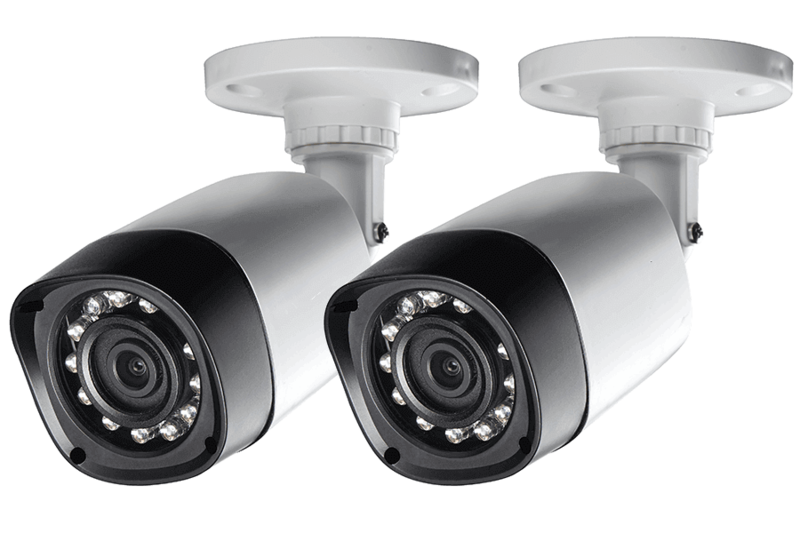 If your facility needs an outdoor camera that runs non-stop throughout the day, we will propose one that fits into your budget. If the outside of your office needs motion detection technology, we will put that into the proposal as well. – Package Implementation: Once you approve of the specialized package we have developed for you, we will roll it out and implement it according to the agreed specifications. – Support and Maintenance: Our technician team can provide the best support and maintenance for your camera system whether it is installed by our company or preinstalled cameras by other companies, we provide both Annual Contracts or One-time Assistance, online and on-site as well.